Categories: Advert, Amphibian, Animal, Toad. Categories: Car, USA, Vehicle, Water. Categories: Animal, Badger, England, Mammal. Categories: Animal, Mammal, People, Schoolchildren, Spain. Categories: Car, Skidding, Spain, Vehicle. Categories: Bicycle, Cart, Japan, Vehicle. Categories: Adult, Bicycle, People, Spain, Vehicle. Categories: France, People, Rider, Skateboard, Skates, Vehicle. Categories: Car, England, Vehicle, Water. Categories: Animal, Bird, Duck, England. Categories: Animal, Mammal, People, Schoolchildren, Wales. Categories: Animal, Cow, Mammal, Spain. Categories: Bus, Lorry, Spain, Vehicle. Categories: Animal, Camel, England, Mammal. Categories: Car, Russia, Vehicle, Water. Categories: Car, England, Motorbike, Vehicle. Categories: Car, France, Tow Truck, Vehicle. Categories: Animal, Cart, England, Horse, Mammal, Vehicle. Categories: Adult, England, Jew, People. Categories: Animal, Cow, Mammal, Portugal. Categories: Animal, Cow, France, Mammal. Categories: Animal, Cow, England, Mammal. 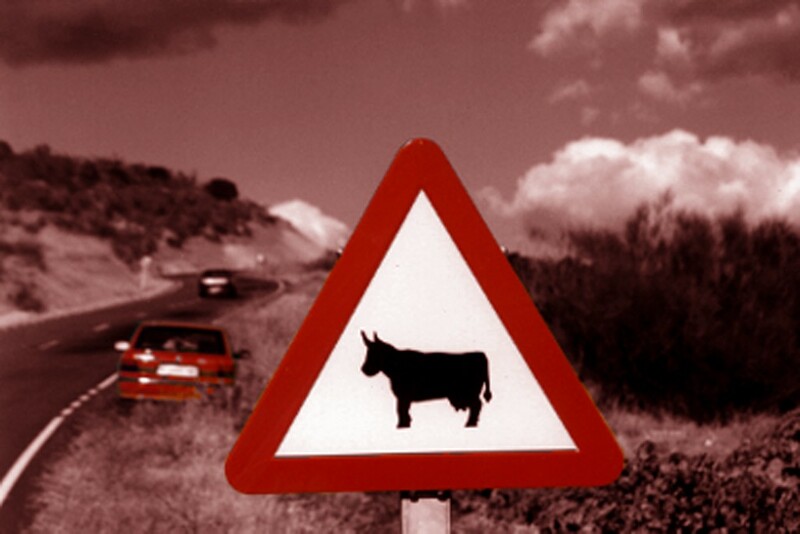 Categories: Animal, Cow, Spain, Tractor, Vehicle. Categories: Adult, Deaf, People, Spain. Categories: Animal, Deer, Mammal, Spain. Categories: Animal, Deer, Mammal, Portugal.